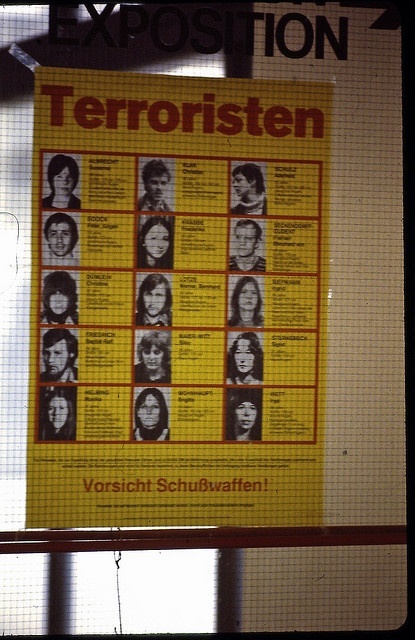 Who understood at all why I had a police poster with the RAF terrorists at my room door, @weserkurier? And why I glued a pic of a black male on an electric chair over the pic of Jan Carl Raspe? Harry Pross: "Entrance to the data highway..."
John Whitewater: "And what happens to the myths?" Do I live as single Jewess in a Palestinian camp, @BremenPolizei? Everything they try to cover by private law and are too stupid to get to what regress this must lead, most probably even before tribal law, considering their state of media induced "secondary savagery". 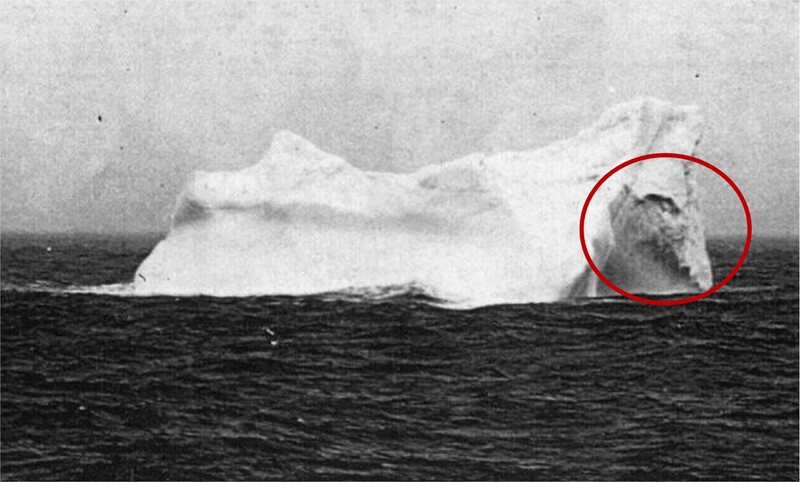 Only to land at the point we reached now again in 10.000 years? The @gewoba is not just a bit short of domestic bliss... suddenly the whole roof was gone! I do not want social control under private law, @weserkurier @gewoba, I have the say! Maybe President Trump retreats troops from Syria because they are needed in the State of Bremen, @weserkurier @gewoba? Ernst Jünger - The Anarch - In Steel Storms etc. Democracy shall not putsch against the Republic - this is what The Law says, @gewoba. I do not want Venezuela in the State of Bremen! Why should I be in consideration for your Christian bigotry, @gewoba? Voluntarily I would do nothing under Lutherist/LORDist control. And to what force would lead? Total irresponsibilty - as ever - I have soul and qualities! Unless I miss something I don't see any reason they should be on mine. and may get the attention you are calling for. What shall I answer to this autism? Ascend and use your Christmas tree as rocket drive? Enlighten!